Here are all the ways you could possibly wish to consume it on the whole digital planet! Wow! Another BBC Radio 2 Playlist for Blair! 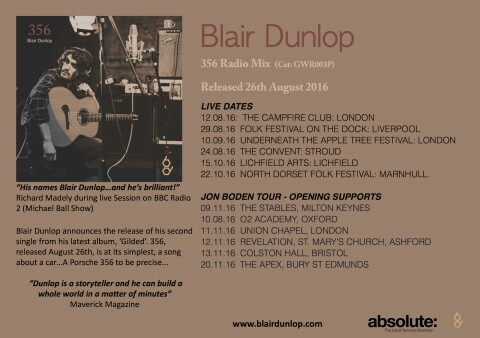 Blairs London show announced ‘Gig of the week’ in Metro! 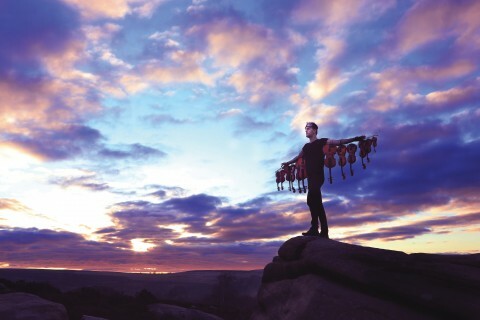 The new single from the album ‘gilded’ is here. 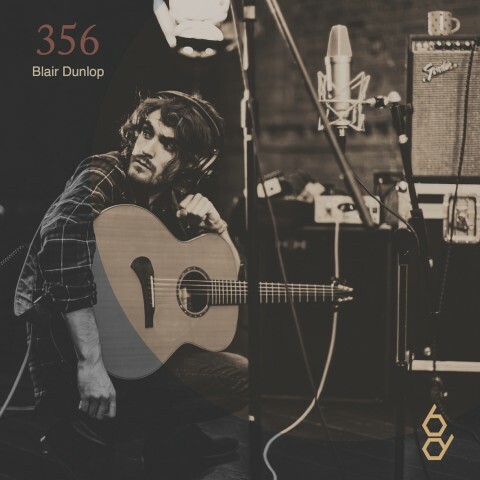 Its a reworking of the song 356 from the album. we have so much news its ridiculous! 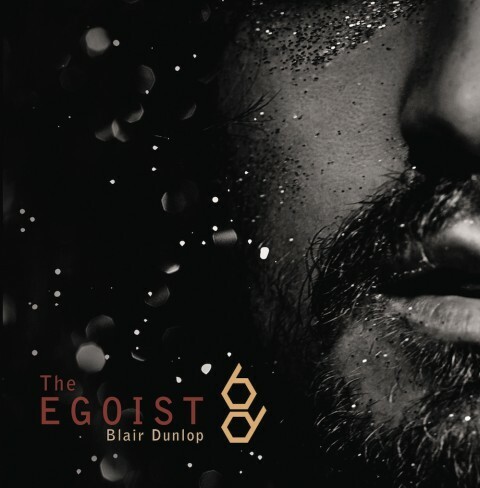 Blair Dunlop – ‘The Egoist’ makes the BBC Radio 2 Playlist! We are delighted to announce that from Saturday 11th June the first feature track from Blairs album will be on the BBC Radio 2 Playlist! oh yeah! New T-Shirts – Old ones reduced! 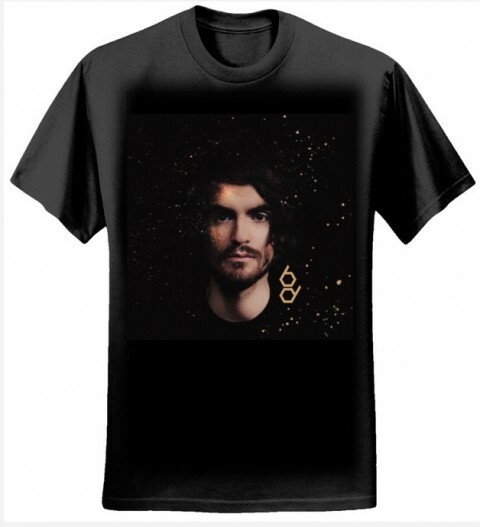 We have brand new limited edition, print-to-order, ‘Gilded’ artwork t shirts available for you for a limited period only.